All individuals are treated holistically according to injury. 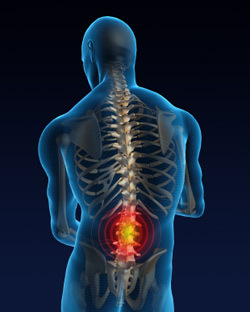 This means that the cause of injury will be treated, not just the symptoms. An initial assessment runs accordingly after a brief medical history and points of relevance have been noted. A physical assessment is followed up to determine a diagnosis and a therapy programme develops from evaluation of injury, involving rehabilitation and treatment. Home rehabilitation and advice are given to assist the return of full functional fitness in the shortest, safest time. Gait analysis can help fine tune your running or walking style to prevent injury as well as increase your efficiency.